Upon the establishment of the Islamic State, the whole world will potentially be Dar ul Harb [the theater of war]* since the foreign policy of the Islamic state is aimed at conquering the world….Once the Islamic State is established anyone in Dar ul Harb will have no sanctity for his life for wealth; hence, a Muslim in such circumstances can then go into Dar ul Harb and take the wealth from the people [i.e., non-Muslims] unless there is a treaty with that state [which should last no more than ten years]. If there is no treaty, individual Muslims can even go to Dar ul Harb and take women to keep as slaves. * Bracketed comments are my own. 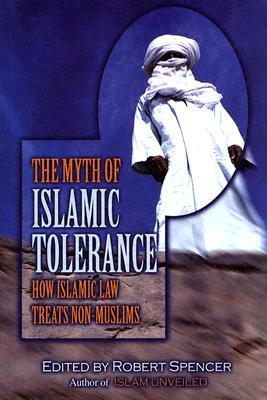 Quotation cited in The Myth of Islamic Tolerance, Robert Spencer, ed. ; pp. 272-3. The reference to the “Islamic State” in the quotation above is not to ISIS of course, but to the Islamic dream of a renewed caliphate (which ISIS today claims to be, seeking the allegiance of all contemporary Muslims). The goal of the ideal Islamic State (which ISIS strives after as well) is the conquest of the world in the name of Islam. The effects of the existence of such a caliphate for those who have not yet succumbed to its will, that is, for those living in Dar ul Harb, is that they will enjoy no sanctity of life or well-being. They are under threat of the advancing jihadis of the caliphate. 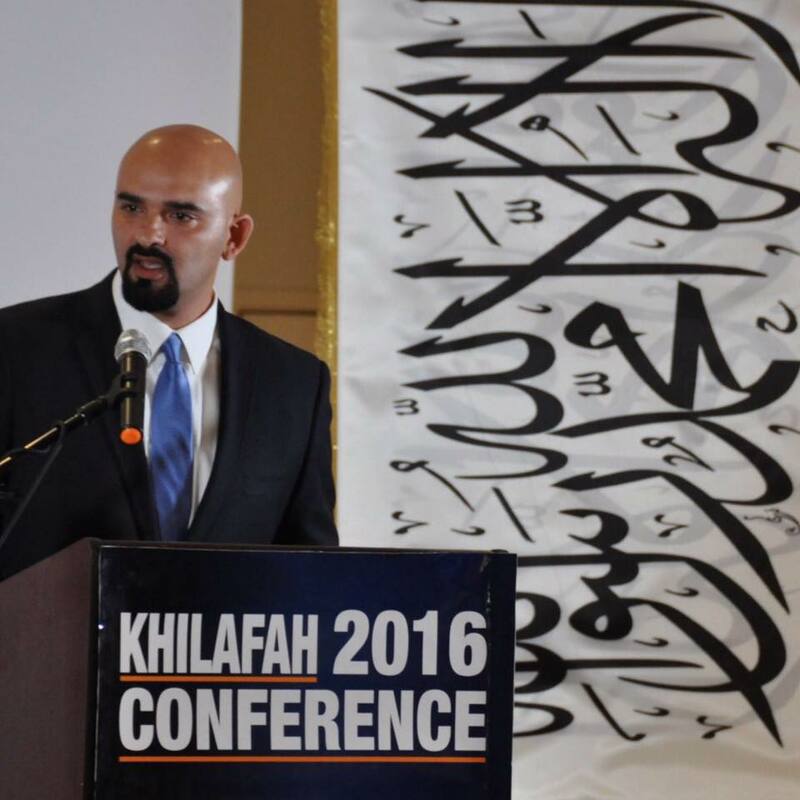 An American Muslim named Haitham ibn Thbait, speaking at a gathering of the American chapter of Hizb ut Tahrir (“Party of Liberation) on May 15th, told the American Muslims gathered there that they should not vote in the upcoming US elections. Why? Because to vote is to fall into the trap of becoming part of the system, thereby becoming assimilated into American culture and losing one’s full allegiance to the goals of Islam. “Islam is here to dominate,” he declared, not to assimilate. On May 31st in Nigeria, Christians were murdered and their homes and churches were torched in two separate Muslim riots. At around 2 AM in the village of Ninte, the homes of Christians were broken into and 3 were hacked to death and their houses set on fire because the remained Christians rather than becoming Muslims. In the town of Pandogari, the allegation of a blasphemous statement about Islam’s prophet on social media led to “raging violence” of a Muslim mob targeting Christians. At least four people were killed, a Christian home and church burned, and over 25 businesses looted. 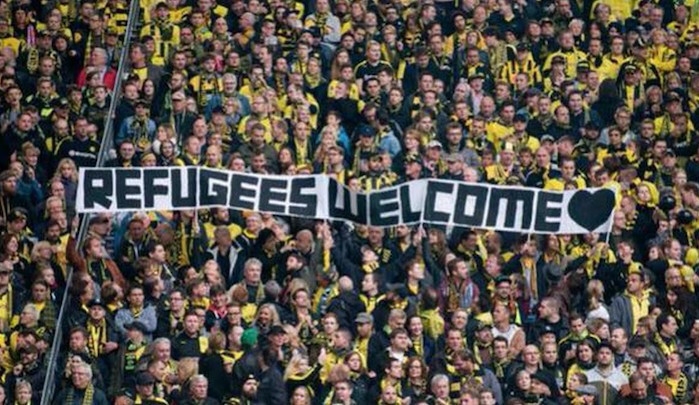 Last year in Germany an idealistic 20 year old German woman who was part of the “Refugees Welcome” movement was raped at night in her bedroom by a 26 year old Afghan refugee who hours before had propositioned her and been firmly rejected. Apparently, he believed that non-Muslim women in Dar ul Harb were fair game, even if they resisted. He was just convicted this week in German court, and sentenced to 2 and 1/2 years in prison. Just last week at the musical concerts of Schlossgrabenfestes held in Darmstadt, at least 18 women so far have filed sexual molestation claims against Pakistani Muslim immigrants who apparently felt it was perfectly acceptable for them to act out their lusts with inferior, non-Muslim women. In a Parisian suburb with a large Jewish population, 40 year resident Alain Benhamou walked home to find his apartment broken into (for the second time) and the words “dirty Jew” scrawled on a wall. Recently, the 71 year old man moved. His experience has been repeated thousands of times in the past 15 years as France’s Muslim population skyrockets and clashes repeatedly with Jewish communities (France still has the largest Jewish population among European countries — around half a million — but that is changing rapidly as Muslims act out their Qur’anically inspired disdain for Jews. In the Egyptian province of Minya, south of Cairo, local Muslims were enraged over a rumor that a Christian man had an affair a Muslim woman (Muslim men are free to marry Christian and Jewish women, but Muslim women can only marry Muslim men). On May 19th, a mob numbering over 100 showed up at his house looking to “teach him a lesson” for bringing such humiliation on Islam by defiling one of its women, but he had already fled. To appease their craving for revenge, desiring to inflict humiliation on Christians, the Muslim mob seized the absent man’s 70 year old mother, stripped her naked and forced her to walk through the town in that state while they chanted “Allahu akbar!” Apparently, Allah’s greatness is seen in the ability of one hundred men to strip a 70 year old naked and humiliate her for something she had no part in (if it even happened!). For good measure, the mob proceeded to set fire to a number of homes owned by Christians. Iran has been demonstrating with regularity Islam’s oppression of anything “unIslamic.” In accordance with Ayatollah Khomeini’s well-known dictum, “Allah did not create man so that he could have fun….There are no jokes in Islam. There is no humor in Islam. 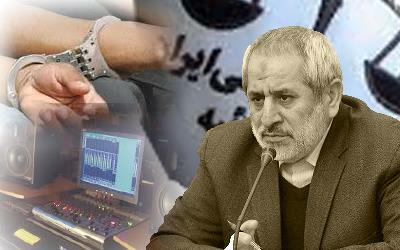 There is no fun in Islam,” the regime recently arrested 8 young people for producing music videos played on an “anti-revolutionary” TV channel. Days earlier, 35 students at a post-graduation party in northern Iran were arrested and each given 99 lashes for violating the country’s “morality code.” The improper veiling of women, always a grave and momentous matter to the mullahs, has led the Iranian government (now flush with monies released to them by the Obama administration) to recruit 7000 plainclothes police for the capital city of Teheran alone in order to crack down on even the stray wisp of hair escaping from the veils of wanton women. What a wonderfully different world America would be if only we could live under the enlightenment of Shari’a law! On May 8th in eastern Uganda, a 34 year old Muslim man strangled his 30 year old wife to death for refusing to join him for Islam’s early morning mandated prayers, and confirming that she had become a Christian. Though he was wrong to take matters into his own hands (literally), his execution of his “apostate” wife is mandated in Shari’a law and confirmed by this well-known decree of Muhammad in the Hadith, “Whoever changes his religion (from Islam), kill him” (Bukhari 9.84.57). Unfortunately, I could list scores of other recent happenings around the globe where Islam is present, but I want to stop writing before you stop reading…You get the picture. Whoever believes that the supremacist ideology of Islam can be tamed in an American setting is whistling in the dark. Don’t get me wrong — there are hundreds of thousands of Muslims around the world, maybe even millions, who are as horrified at the above reports as you and I are. But that makes no difference. Once the hand of Islam tips the scales of power and influence in its favor in this or any other non-Muslim country, the hardliners will not be far behind in seeking to use that power to dominate and subjugate the non-Muslim citizenry according to the commands of Shari’a. From 7th C. Egypt and the Middle East to 21st C. resurgent Nigeria, Sudan, Indonesia, etc., the history of Islam’s conquests and its attempted eradication of indigenous cultures is obvious for anyone with eyes to see. If anyone is interested in looking….